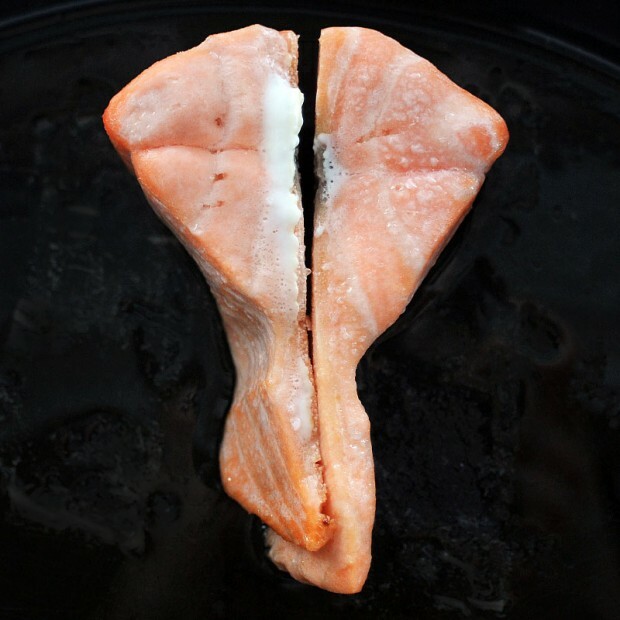 The TGRWT #15 challenge was to pair smoked salmon with dark chocolate. 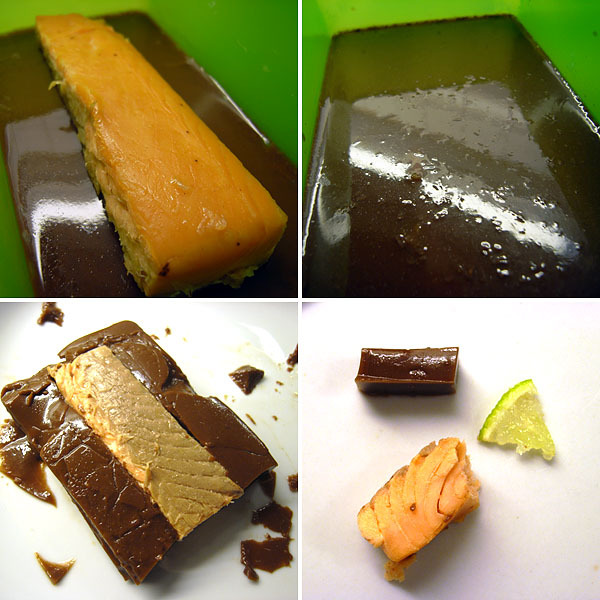 I decided to encase a piece of hot-smoked salmon in a cocoa gel and serve it with sugared slices of lime. But as you can see from the pictures quite a lot went wrong… But it tasted quite nice! 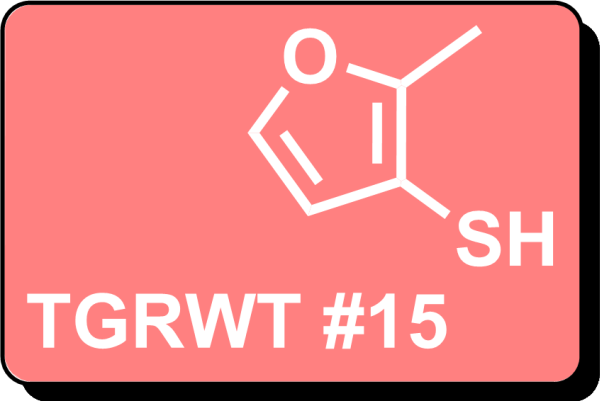 This month’s round of “They go really well together” (TGRWT #15) is hosted by Mexmix and foods to pair this time are dark chocolate and smoked salmon. As usual you can find instructions on how to participate in the announcement post. Don’t forget to check out Rob’s summary of the malt and soy sauce round.